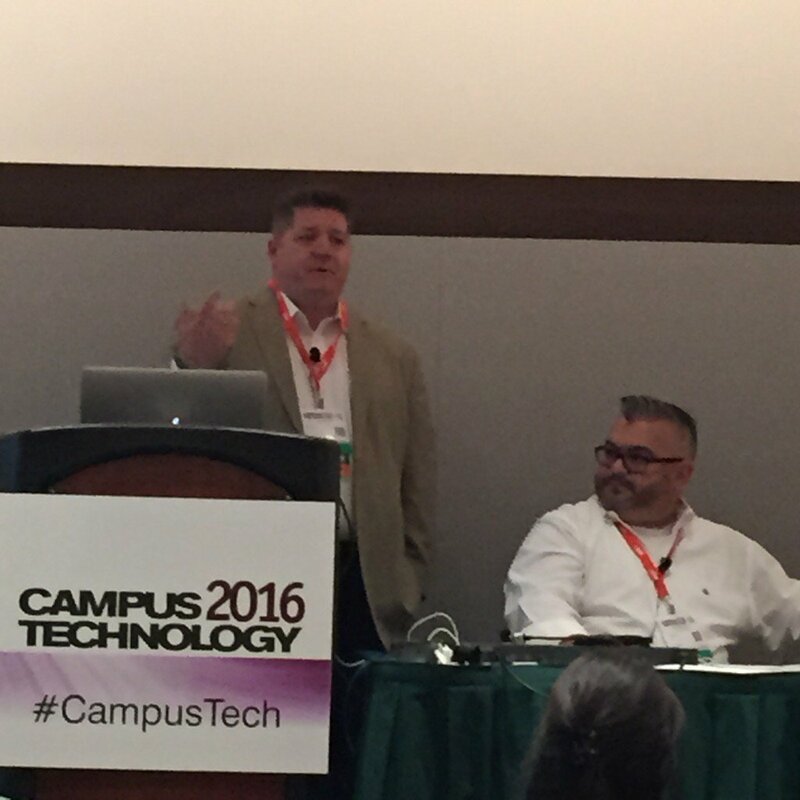 This week, Chris Neto and I had the pleasure of being a part of the InfoComm on Campus session in Boston. It was a great day with a number of speakers talking with technology managers in the Northeast. Bill Natress of Biamp started off the day talking about systems for the K-12 market, how young people are learning, and what they are doing. There are 4th and 5th graders writing code; one had written 3,000 lines of code at this point. They are using tablets in kindergarten, utilizing beacons to create on-demand book reports, and collaborating with their fellow students in the classroom and other students across the world. When you are looking at high school students coming up through these ranks, do you really think the overhead projector and VCR will still engage them? Do you think a traditional 300 seat auditorium is going to help them learn? Chris Neto and I talked about the changing aspects of technology in general. 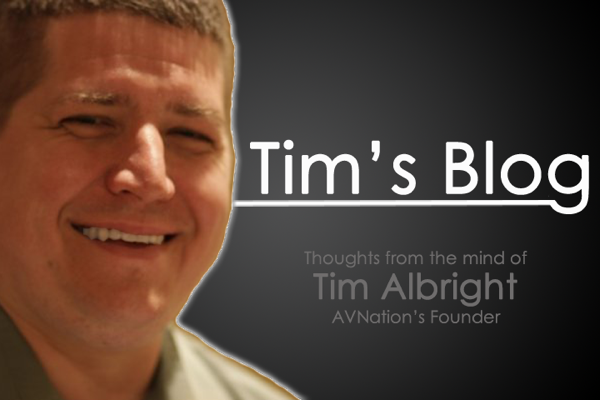 It was a take off my InfoComm Super Tuesday session with some additional points. We talked about the future of network level control, where huddle and collaborative spaces intersect, and what we need to do to prepare for the inevitable resolution evolution. The final session was given by Lisa Stephens and Rebecca Rotundo from SUNY (State University of New York) at Buffalo. They laid out a program called Flexspace. Flexspace is a website that allows technology managers the ability to share notes on projects they have done, both the good and bad, in an unbiased way. You know we at AVNation love the agnostic approach to disseminating information and experiences and this was right up our alley. They went through the worksheets that are available to members of this site to calculate the readiness of a space and objectively evaluate which rooms in your facility are in the most need of upgrading. It was a great day by all accounts as we were able to talk with tech managers, get their sense of how technology is being deployed at their schools and discuss their biggest pain points. We even got a sneak preview from InfoComm on the strategic plan that will be coming out in about two or three weeks. If you find yourself within reasonable travel distance to a future InfoComm on Campus let me encourage you to try to make the time to join one.